H.H. 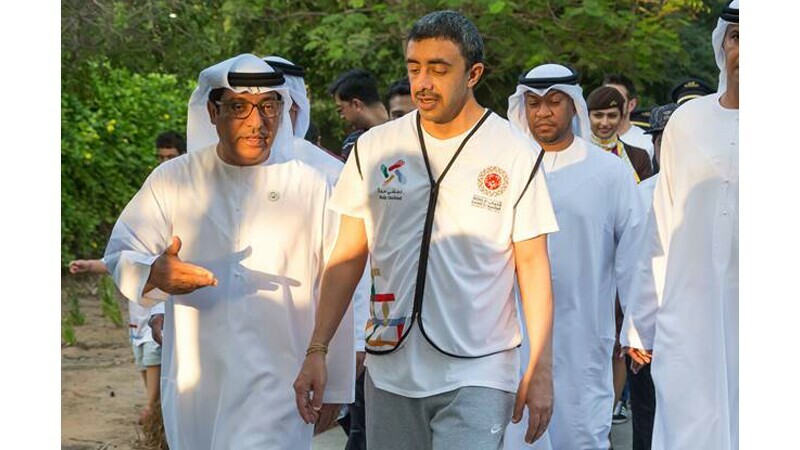 Sheikh Abdullah bin Zayed Al Nahyan, Minister of Foreign Affairs and International Cooperation, led hundreds of people from across the UAE in a Walk Unified event. The event was held at Umm Al Emarat Park in Abu Dhabi as part of the first wave of the Walk for Tolerance. 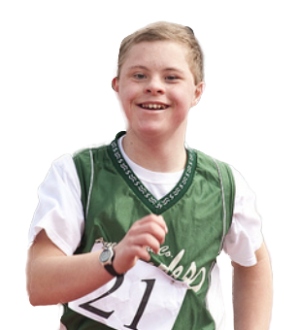 Walk Unified is an initiative by the Special Olympics World Games Abu Dhabi 2019 which aims to break down barriers between people with and without intellectual disabilities and encourage a healthy lifestyle and inclusiveness. It was first started in January of this year as part of the IX MENA Games. H.H. Sheikh Abdullah greets other members of the Ministry of Tolerance before the walk begins. H.H. Sheikh Abdullah poses for a selfie with two Special Olympics Abu Dhabi athletes. H.H. Sheikh Abdullah kicks off the Walk Unified event in November with other Special Olympics athletes. H.H. Sheikh Abdullah walks with Mohammad Abdulla Al Junaibai and other members of the Higher Committee of the Special Olympics World Games 2019. 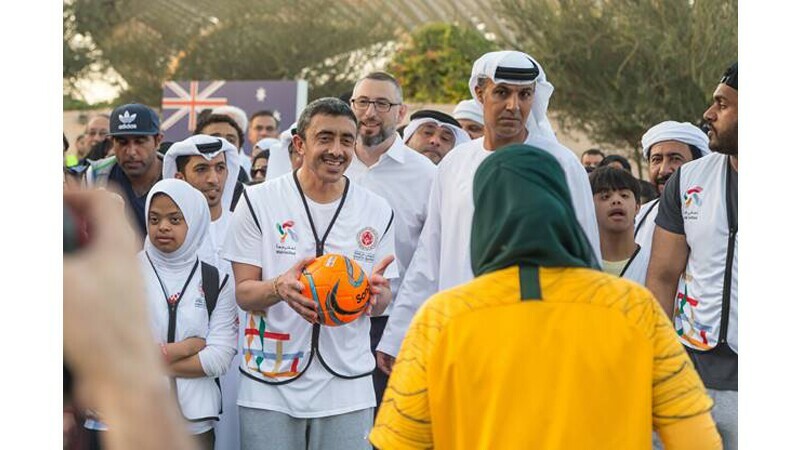 "The Ministry of Foreign Affairs and International Cooperation is proud to support this initiative that will see communities across the UAE and the world come together to achieve the goals of the Special Olympics movement and join the UAE in its pledge to help build a more open society that values all people equally and allows everyone to play their part in contributing to the creation of a better tomorrow,” Abdullah said. More than 7,500 athletes from 176 nations will be coming together in Abu Dhabi for the Special Olympics Games 2019 from March 14 to March 21 2019, expecting to be the world’s biggest sports and humanitarian event.